So You Think You Know The Carpenters? Do you know what 'Ticket To Ride' was originally titled? Test your knowledge with uDiscover's Carpenters music quiz. 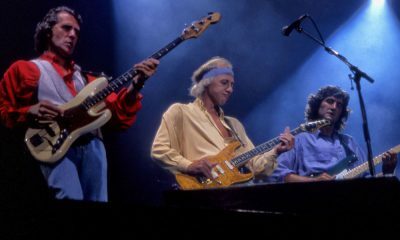 Think you know Dire Straits and their live shows? Test yourself with the uDiscover Dire Straits Live quiz! How Many Of These Bands Can You Name? How many of the following bands can you identify? This uDiscover Band Quiz will test your music knowledge to the full - it's hard but fun! Are you a big fan of Deep Purple? Test yourself with our Deep Purple music quiz. 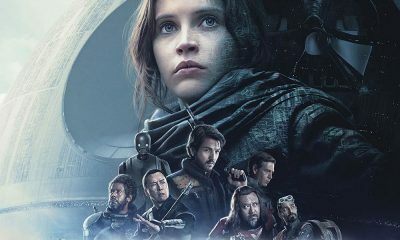 Do you think you know your soundtracks? Can you tell the difference between Morricone and Carpenter? The uDiscover Soundtracks Quiz will test your cinema musical knowledge - can you get 10/10? It's hard but fun! Are you a big fan of The Smiths? Think you know who 'Frankly Mr. Shankly' was aimed at? Test yourself with our Smiths music quiz - it’s hard but fun! Are you a Mick Jagger, Axl Rose, Freddie Mercury or John Lydon? Answer these questions/scenarios and find out which iconic lead singer you truly are! 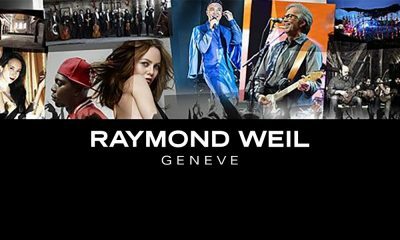 In association with RAYMOND WEIL, uDiscover has created the RAYMOND WEIL Music Box Quiz. Are you up for the challenge? 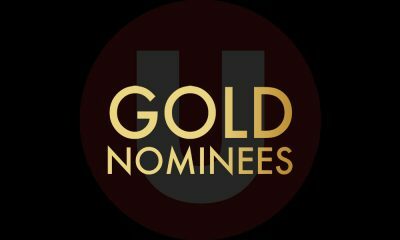 To celebrate the 59th Grammy® Awards, uDiscover has created the Gold Nominees quiz. The quiz is hard but fun - can you get 10 out 10 right? Are you a big fan of Crowded House? Think you know about the famous Finn’s? Test yourself with the uDiscover Crowded House music quiz - it’s hard but fun! Are you a big fan of Queen and their legendary live shows? Think you know about Freddie and the boys? Test yourself with the uDiscover Queen Live! music quiz - it’s hard but fun! Are you a big fan of rock legend Roy Orbison? Think you know about The Big O? Test yourself with the uDiscover Roy Orbison music quiz - it’s hard but fun! Think you know your rock music? Know your Queen's from your Stones's? 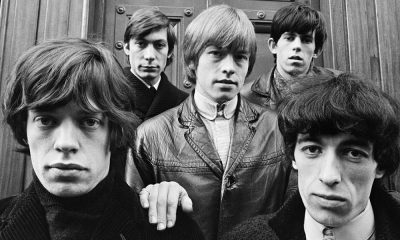 Test yourself with the uDiscover Rock Music quiz - it’s hard but fun!